Please remember some results take a few weeks to come through. Check with the doctor or practice nurse on how long the results will take. 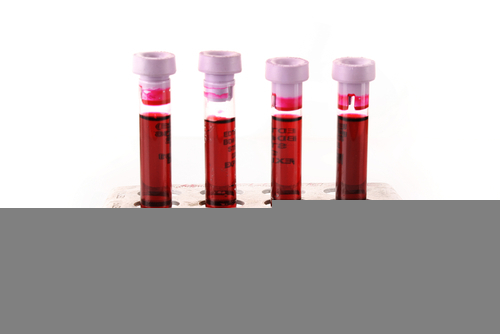 If you are registered with our enhanced online services you can view your test results. We will let you know about abnormal results when your doctor needs to see you or a prescription need to be issued. For all other results it is your responsibility to check the results of your test. Our reception staff are not qualified to interpret results and will only give you the doctor's comments. SPEAK TO DOCTOR - this is not urgent and you will need to speak to your registered GP or whoever ordered the test. For patients over 15 years old we will need their permission to give results to parents. 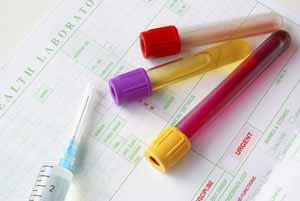 Blood tests are taken at Horsham Hospital phlebotomy department. They operate a walk-in service and are opening Monday to Friday from 0800 to 1545. X-rays are ordered online by your GP and you will need to call Horsham Hospital X-ray department on 01403 227000 to make an appointment. They are open Monday-Friday 0900-1630. 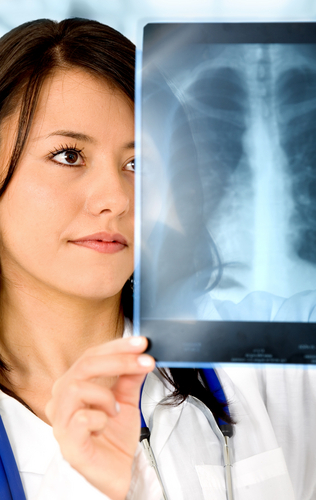 For Chest X-rays there is a walk-in service. Where your doctor has asked you to drop in any samples for investigation please make sure you drop them into the surgery before 11.00am otherwise they will not be collected until the next day. Alternatively you can drop them into Horsham Hospital but you must ensure they are labelled correctly with your name and Date of Birth together with the request form.